Today, I'd like to introduce you to Jennifer L. Armentrout. Apollycon wouldn't even be possible without her. It was started as a launch party for her new novel THE RETURN, a spin-off of the popular Covenant series. 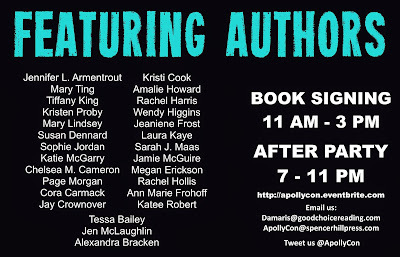 Jen invited a few friends, and then a few more, and look at Apollycon now! It's going to be epic! I've been a fan of Jens' since her debut novel HALF-BLOOD (The first in the Covenant series) came out. 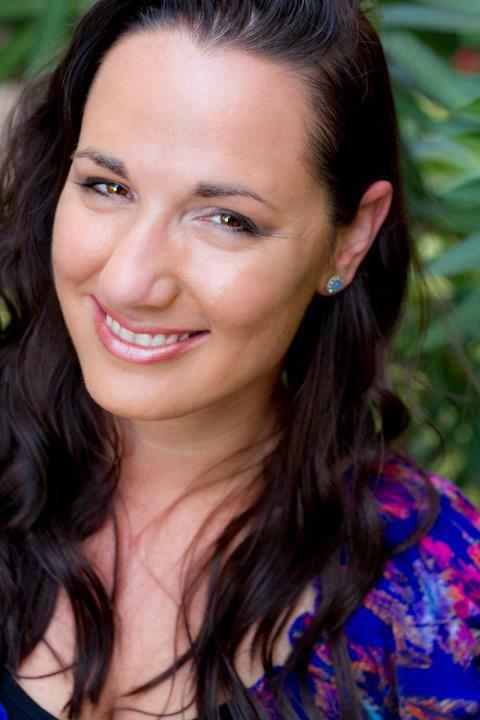 She writes for so many different ages and in so many different genres that there's truly something for everyone, from fantasy to romance. 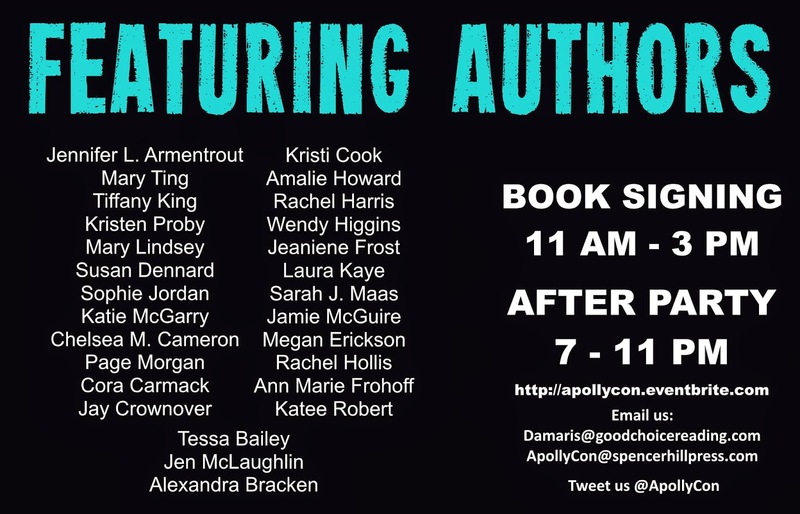 Apollycon reflects that, with a mix of fantasy authors, contemporary romance authors, YA authors, adult authors, etc. I've been to a few of her events now and they're always so much fun. I can't wait for tomorrow!! !